The blueglobe CLEAN Plus hygiene cable gland is used in the food industry, the chemical industry and pharmacy. The unique point about this cable gland is its hygienic design: the smooth surface of the blueglobe CLEAN Plus cable gland is perfect for cleaning to prevent the build-up of bacteria and residues. Design and function conform with the EHEDG standard. 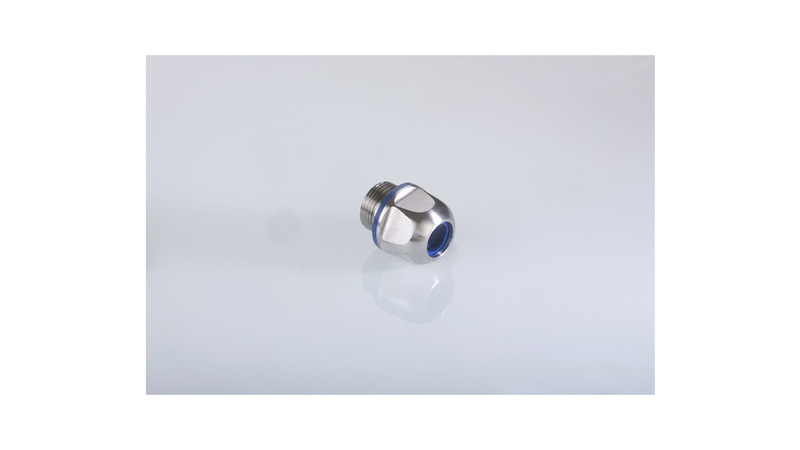 PFLITSCH uses high-grade stainless steel 1.4404 for the cable gland body. The blueglobe CLEAN Plus is available in sizes M12-M40. In 2013 the cable glands was awarded with the iF design award.